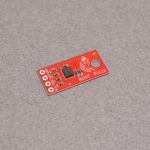 Magnetic sensors can be used for sensing something as simple as a door being open, and as complex as a digital compass in navigation system. 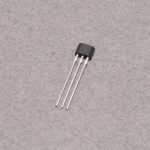 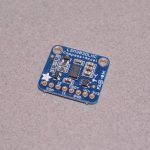 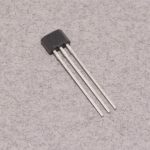 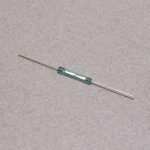 Depending on the application this can mean a simple reed switch, hall effect sensor, or complex integrated circuit. 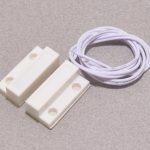 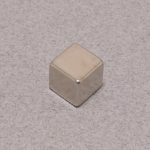 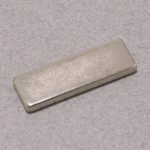 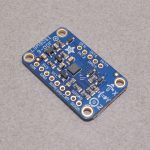 We carry a variety of magnetic sensors for different projects along with powerful rare earth magnets. 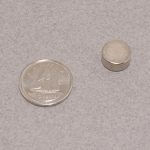 Experiment with magnetism and electronics today!